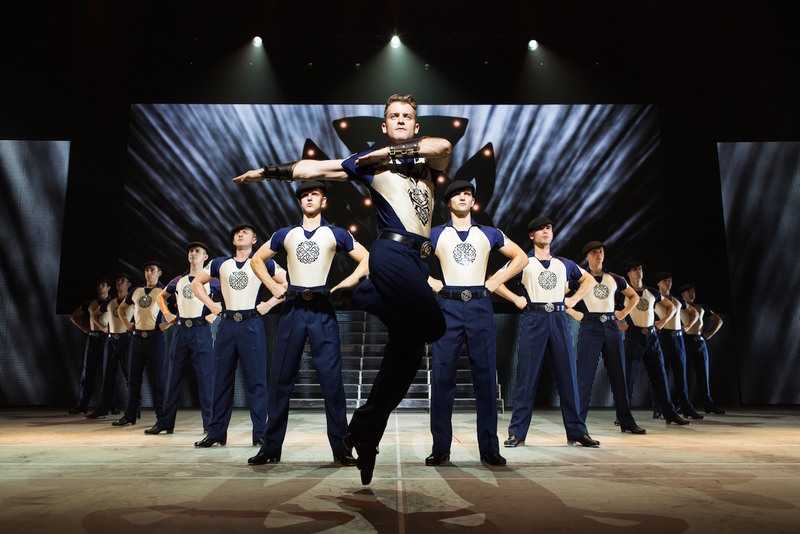 The original spirituality, raw talent and Irish charm of Riverdance are all but lost in this flashy, simplistic, clichéd presentation. Having broken away from original phenomenon Riverdance, Michael Flatley has enjoyed enormous success around the world over the past nineteen years. He recently announced that the coming Broadway leg of the Lord of the Dance: Dangerous Games world tour would see his stage retirement. Flatley has not actually come to Australia with the tour, which continues simultaneously in Europe, but his distinctive stamp is all over this production, given that he serves as creator, producer, director and choreographer. The (very basic) premise of the show sees a new Lord of the Dance threatened by the Dark Lord and his robotic henchmen. Initially set in an idyllic fantasyland of cascading waterfalls, prancing unicorns and fluttering butterflies, the Dark Lord brings fire and destruction to the land, and, not only breaks the magic flute of Little Spirit but steals the special belt of Lord of the Dance. Thanks to large high-resolution screens, the visual content does look impressively crisp and detailed. If only there were more than 2-3 ideas on display for the night. Actual face-warming fire enhances the animated projections at one point, as the Dark Lord’s plans escalate. A large array of the costuming is seriously spectacular. Feis dresses that feature traditional Irish embroidery are truly beautiful. The integrity of the overall design, however, is undone by resorting to women in sports bras and men shirtless. The live musicians and singers that were integral to the soul of Riverdance have been replaced with pre-recorded music. Gerard Fahy’s dance music is suitably festive, but the power ballads are blandly forgettable. The title song has all the cryptic meaning of a generic James Bond theme. Fiddlers Giada Costenaro Cunningham and Eimear Reilly, who perform a pair of fiddle duets, have enhanced their musicianship by mastering the art of smiling and flicking their blonde hair about as they play their violins. Obviously, the key attraction is the dancing, and in this regard the show does not disappoint. 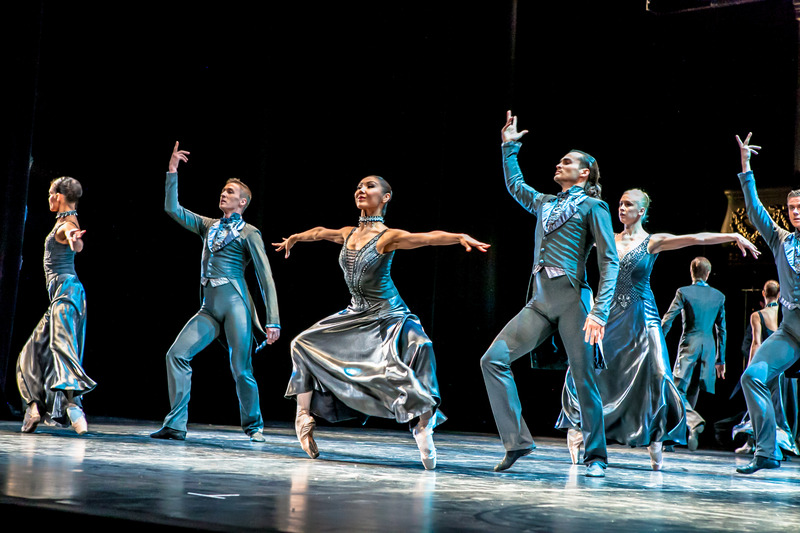 The 34 dancers on show are all supremely talented, achieving a uniform precision and power that inspire and excite the audience. Lead dancer Morgan Comer is terrific as Lord of the Dance, both in terms of dance skill and also in terms of projecting confident personality and charismatic flair. Synchronisation of footwork with the pre-recorded tap beats is carefully rehearsed, and quite impressive to watch, but leaves the nagging question as to what the tap beats would sound like if just heard live. The proportion of thrilling company numbers has significantly increased from earlier incarnations, boosting the crowd-pleasing nature of the show. 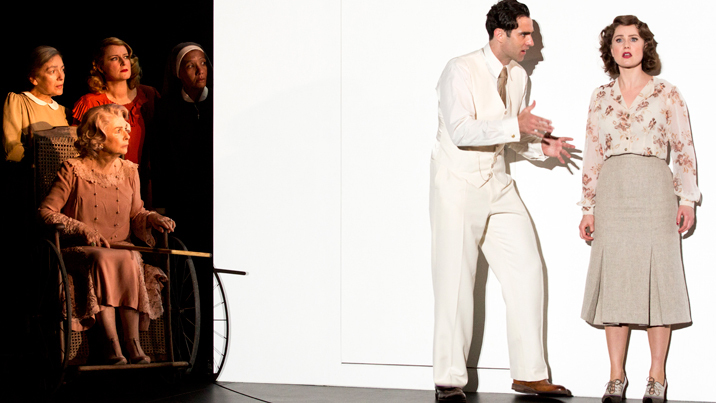 While productions such as The Sleeping Beauty and The Lion King involve a greater degree of overall artistry and meaning, Dangerous Games works as a show to sit back and be wowed without being mentally taxed. 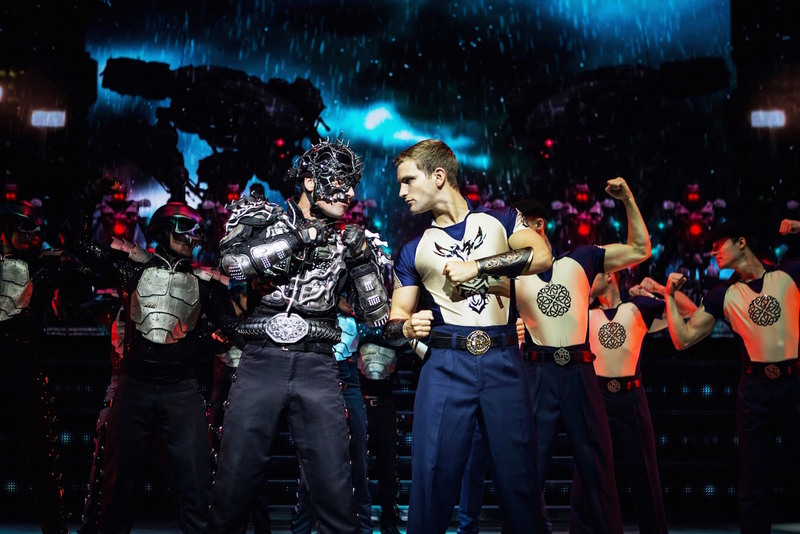 Lord of the Dance: Dangerous Games plays at State Theatre, Arts Centre Melbourne until 4 October 2015 as part of its 2015 World Tour. 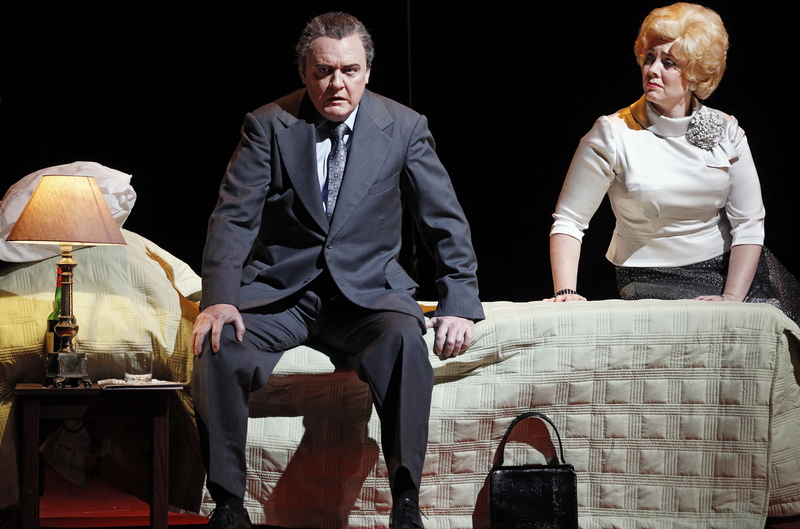 It plays in cities around Australia until 25 October 2015, while the tour continues in Europe. Later this year it is set to return to the West End and also play Broadway.